Lawyer’s Professional Liability is designed to protect an insured member of the policy holder from catastrophic financial loss. In the event the professional is sued for malpractice and becomes legally obligated to pay damages, the professional liability carrier will defend the insured in the suit. Any damages, up to the limit of liability, that the insured becomes liable to pay will be paid- less the deductible and subject to the policy terms, conditions and exclusions. 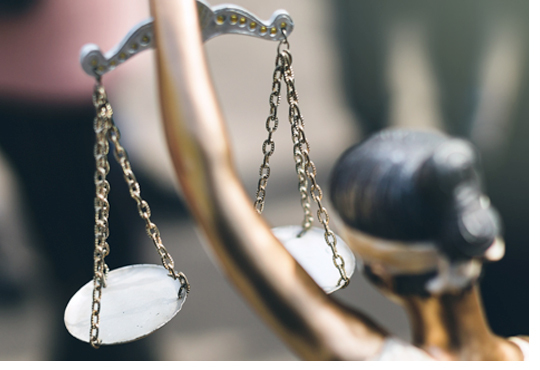 Approximately 6% of all attorneys in the U.S. are likely to face an allegation of professional liability in any given year and on average, every attorney will face two claims of professional negligence during their career. Claims activity against attorneys has steadily increased in each of the past two decades, with no reason to believe the pattern will end. Lawyers in all parts of the country, all size firms, and all areas of practice are at risk every year. through implication. In addition, claims are also made as a result of fees suits brought against the clients, as well as claims brought by non-client.